As temperatures stay low during chilly South Carolina winters, your lawn feels the effects. Since landscaping has different needs during each season, understanding them fully ensures your lawn looks good year-round. Here are several important lawn care tips to follow this winter to maintain healthy landscaping. 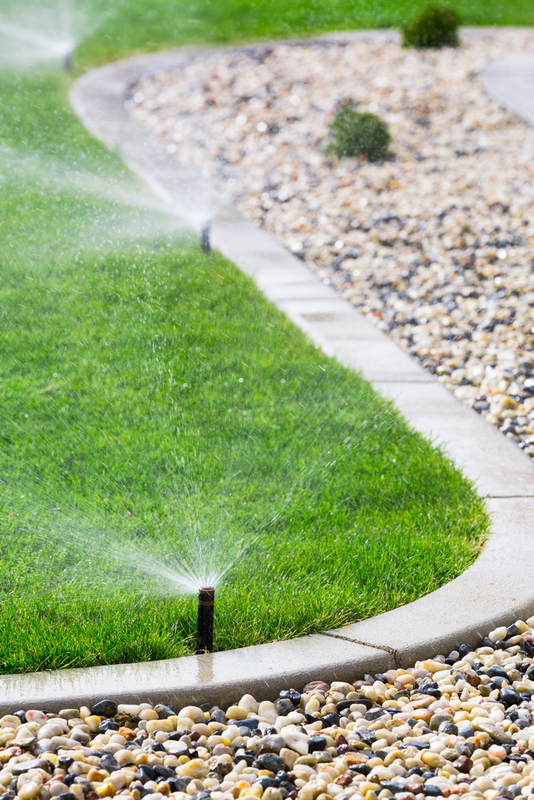 Your lawn requires less water during the winter than in the heat of the summer. However, rainfall alone is not enough to properly irrigate your grass now. As a best practice, homeowners should plan to apply about half an inch of water to their lawn each week. Just like moisture, your grass will fare best if you continue to mow it during the winter. The good news is that your grass grows much more slowly at this time. Once it reaches a third of an inch higher than your mower blades, it’s time for a trim. Keeping your lawn mowed also increases your curb appeal and the overall value of the neighborhood. Additionally, homeowners should be proactively monitoring for turf problems that are common during the winter months. One example is winter annual broadleaf weeds. While these weeds die on their own in the spring, they pose a danger to your lawn because the turf is less equipped to fight weed takeover during chilly weather. Brown patch fungus is another problem that homeowners face during the winter. When there is excessive moisture present in the soil, this disease can cause damage to the turf in circular patterns. As your grass dies, it will usually turn a vibrant orange or yellow hue, which can never be completely cured, even with pesticide spraying. Looking for a local landscaping company to assist with your winter lawn care needs? Landscape Carolina is locally owned and operated and will enhance the beauty of your home’s exterior. They have been serving Lancaster County for over 30 years. Whether you need lawn mowing, hardscaping, mulching, or aeration, they have the experience and knowledge to ensure your landscaping is the best on the block. To speak to a member of the team, call (803) 289-7888. Also, visit them online for a comprehensive list of services.